Love California wine but you're tired of Cabernet and Chardonnay? Try this wine of the month club which helps you explore wine made with lesser-known grape varieties like Zinfandel, Syrah, and Roussanne. This wine club focuses on California's Central Coast, especially Paso Robles. It's like going on a wine-tasting trip to Paso Robles without all the travel expenses! If you love Paso, you'll love this wine club. We'd like them to publish what wines they've shipped to customers in the past and we'd like it if the website were more user-friendly. We can't find a link to New Experiences Wine Club. Please have a look around our site to see if you can find something else you'd like. This is Coastal Vineyards Wine Club’s entry-level wine club featuring wines from the Paso Robles AVA in California. Like other two-bottle a month clubs in this price range, you can expect high quality wines delivered each month. 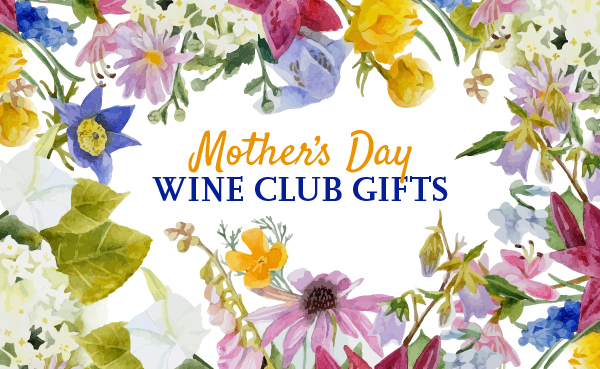 This wine club would also make an excellent wine gift.